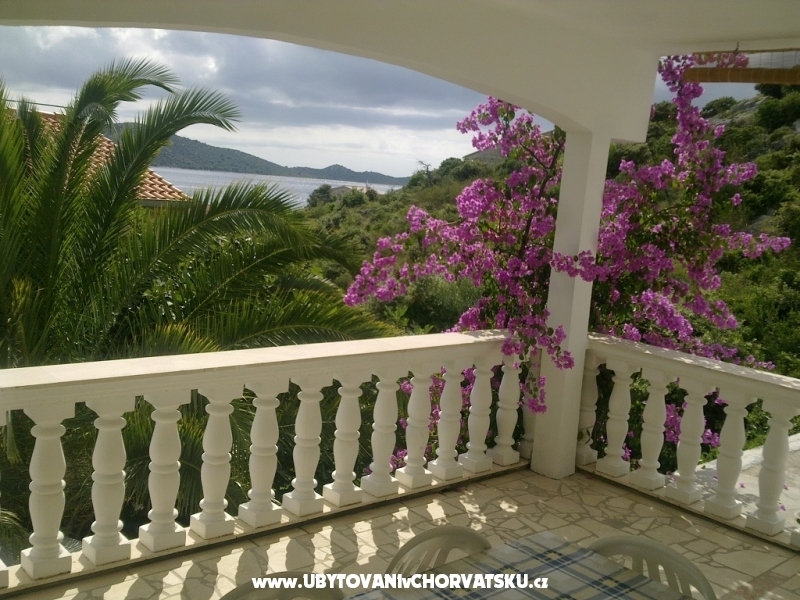 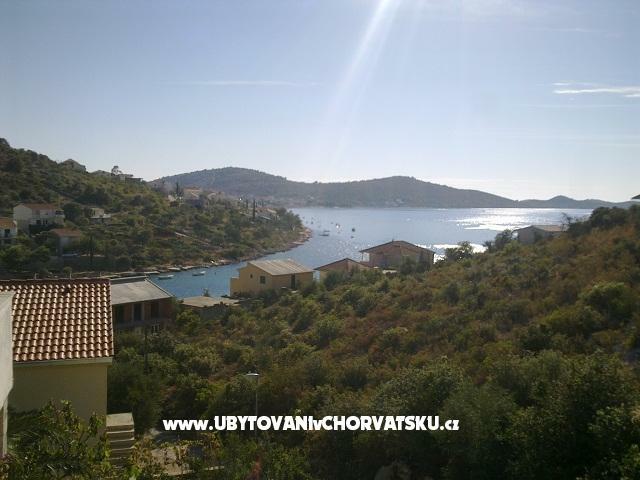 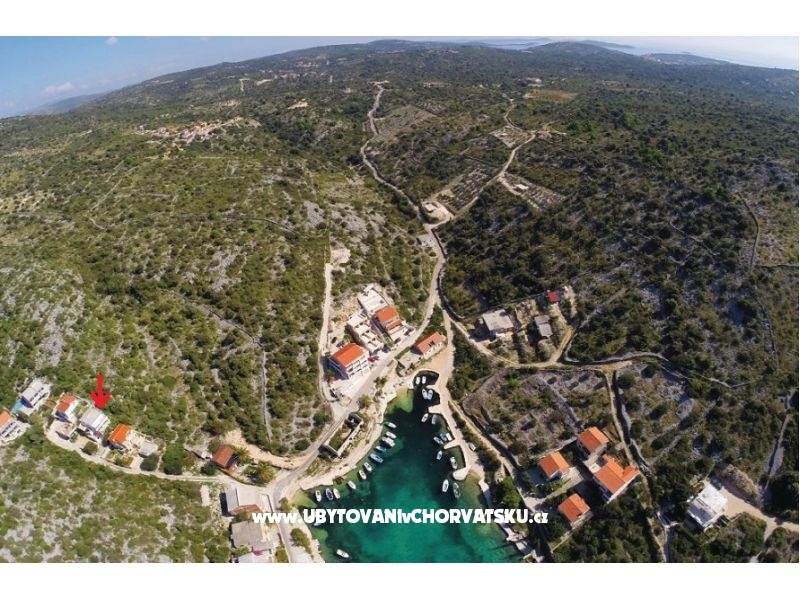 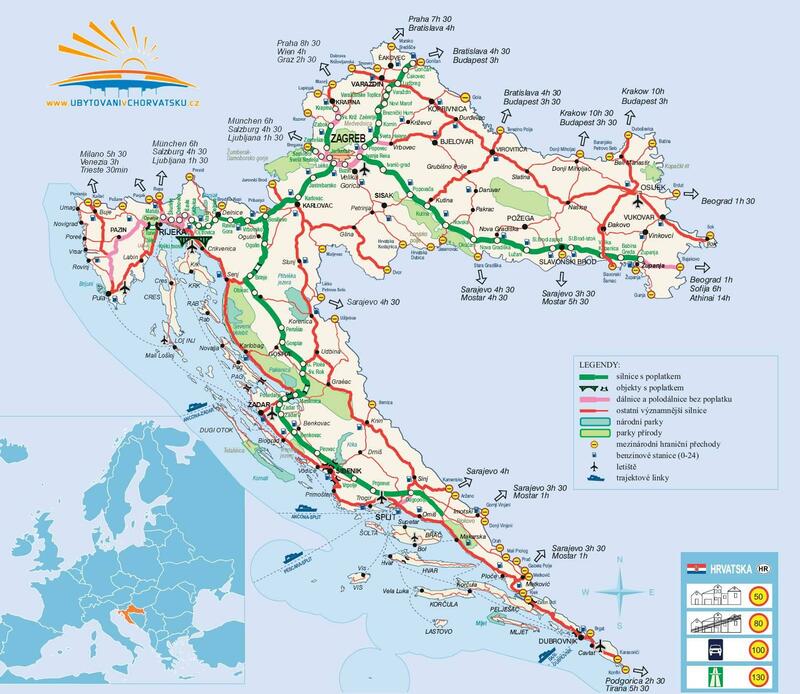 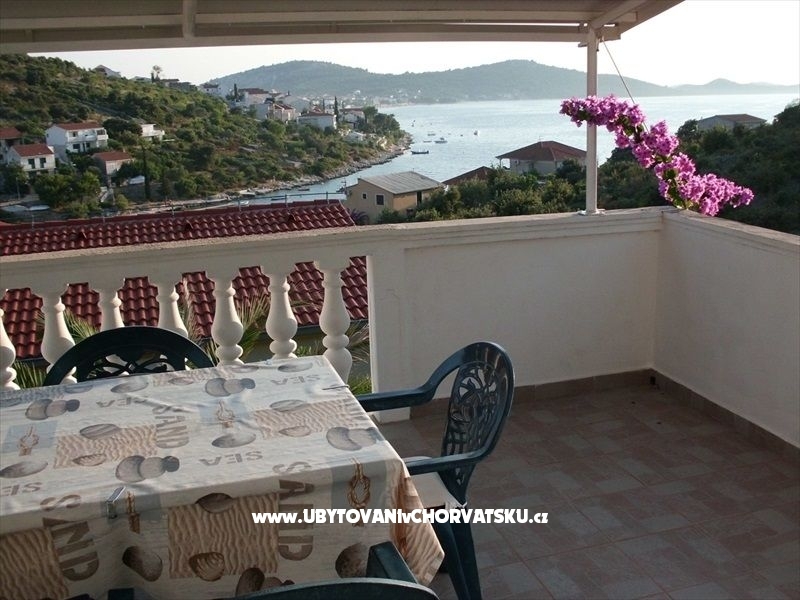 If you are interested in affordable last minute accommodation offers in the "Apartments Vesna" - Rogoznica please contact the owner via the contact form at the bottom of this page. 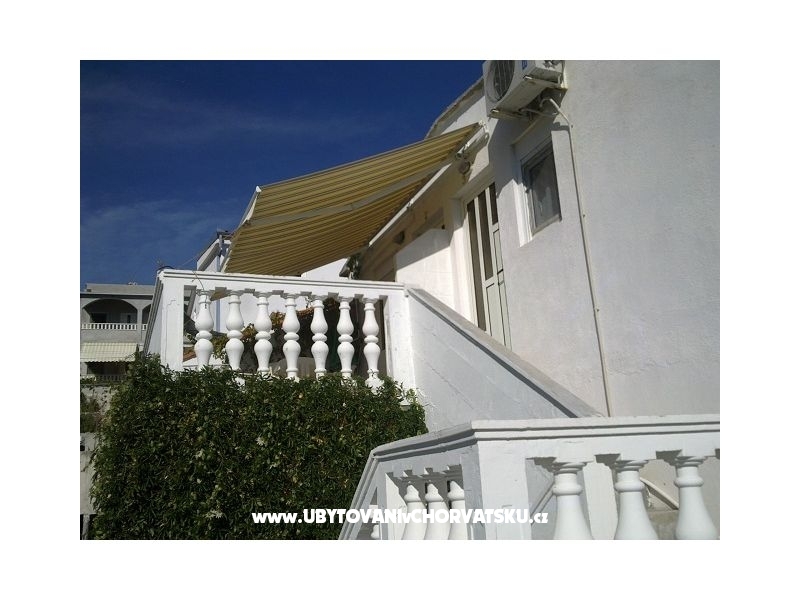 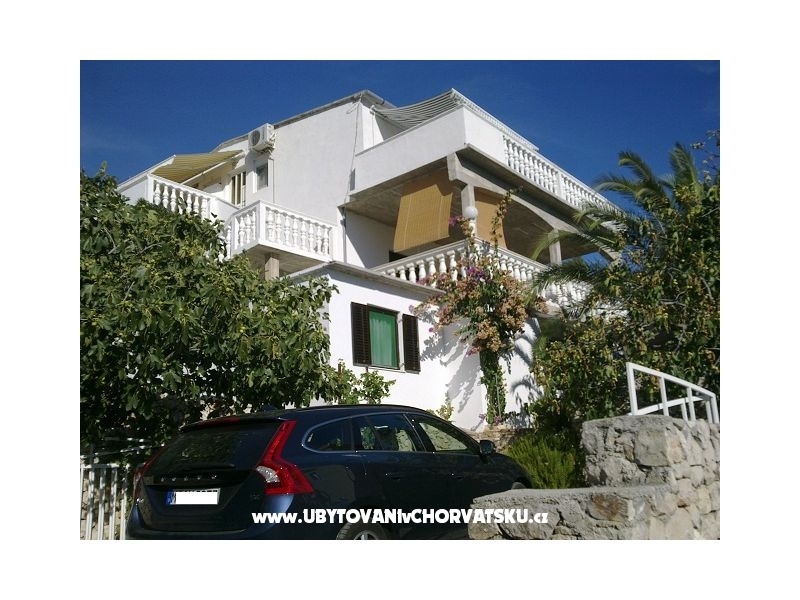 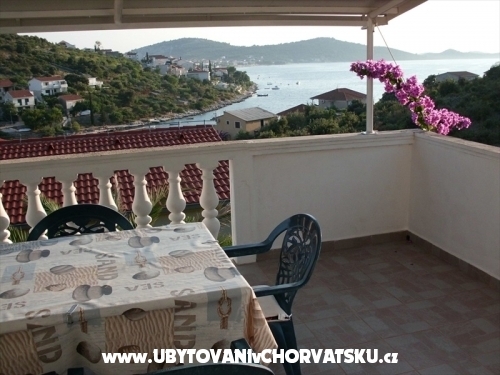 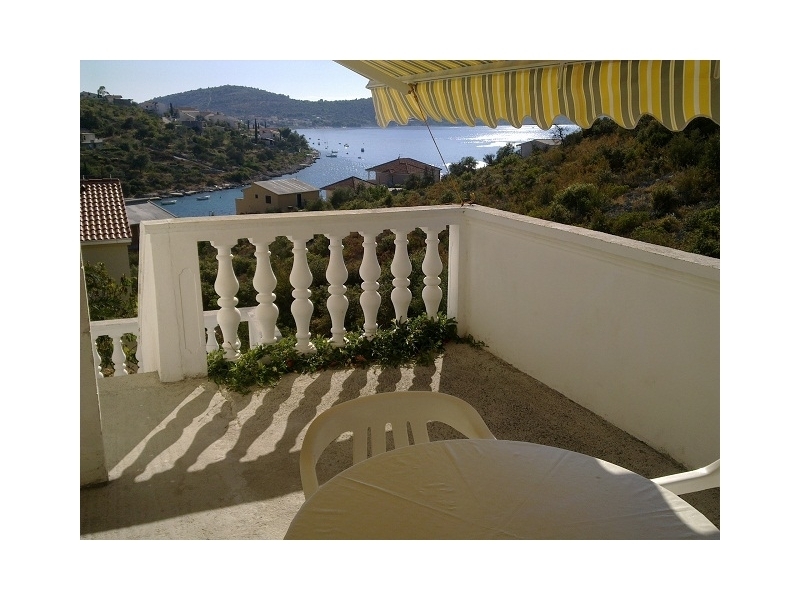 "SILVIJA" - SILVIJA (2+2) is on top floor and has 20 m2 terrace with a nice sea view. 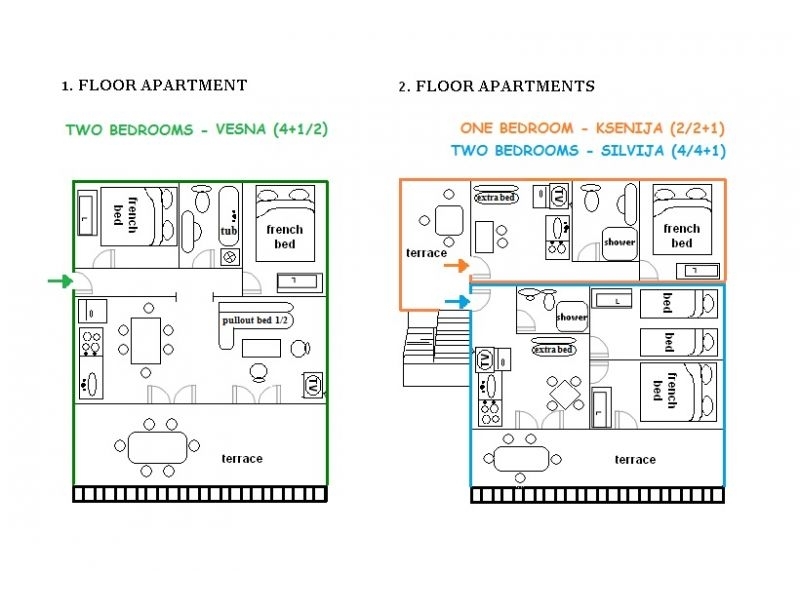 It has 2 bedrooms, first with french bed for 2, second with 2 single beds, living room with big kitchen, bathroom with shower. 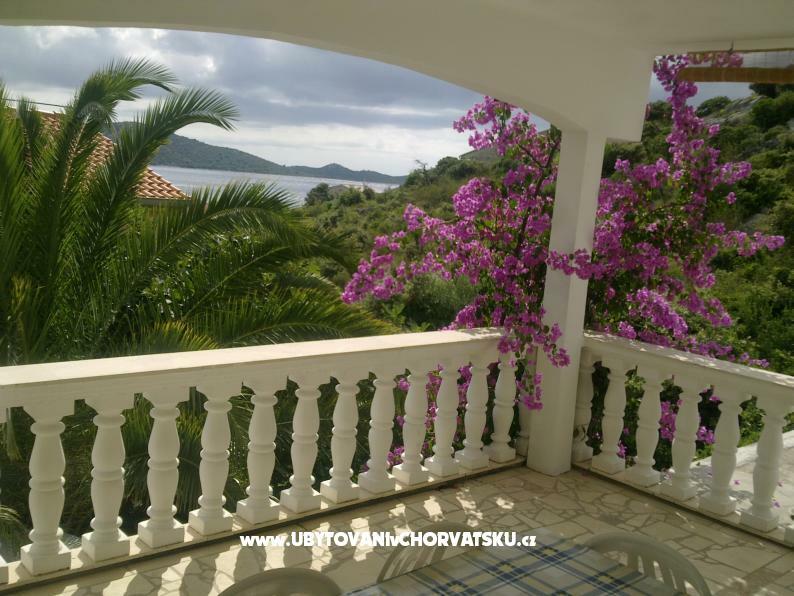 Looking for a relaxing break away from the hustle and crowded beaches, if yes, then apartments in Kalebova Luka at Rogoznica perfect for you. 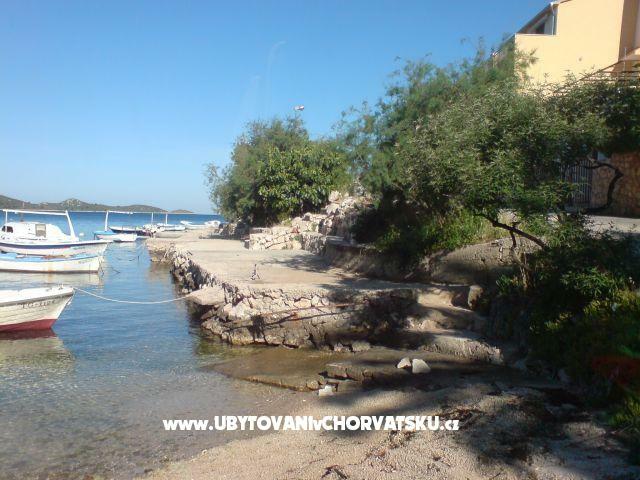 Take a break from everyday life in the small fishing port just 70 meters from the beach and at very reasonable prices. 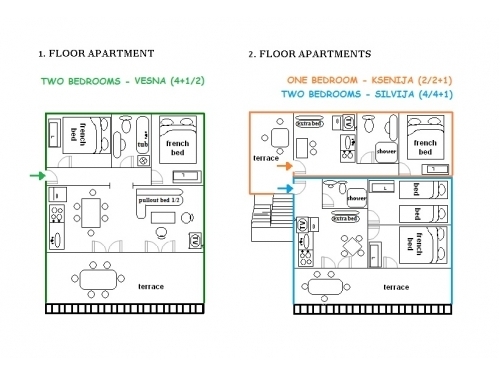 Apartments Vesna offer accommodation in 3 apartments - 2 two-bedroom apartments Vesna 4 + 2, Silvija 2 + 2 and one-roomed apartment Ksenija 2/2+1. 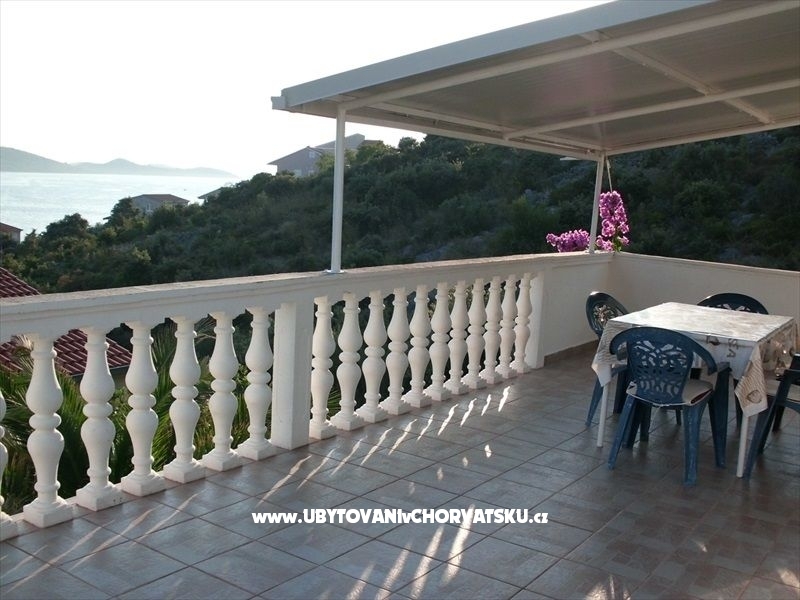 All apartments are air-conditioned and in addition to bedrooms and baths include a living room with kitchen and a covered terrace overlooking the sea. 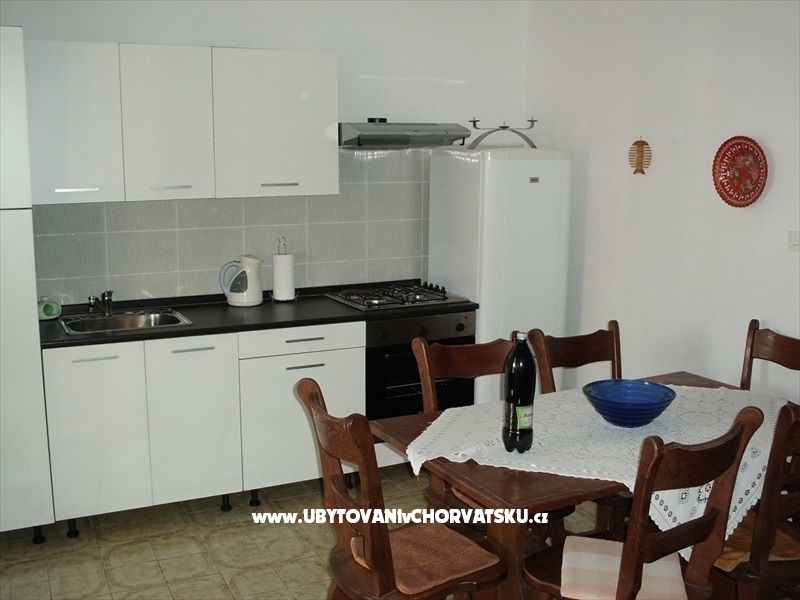 These prices include everything: tourist tax, sat-tv, air conditioning, bed linen and bath towels, using grill, parking in the yard.